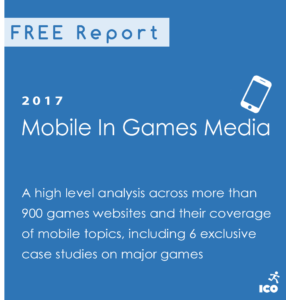 A high-level analysis across more than 900 games websites and their coverage of mobile topics, including 6 exclusive case studies on major games. 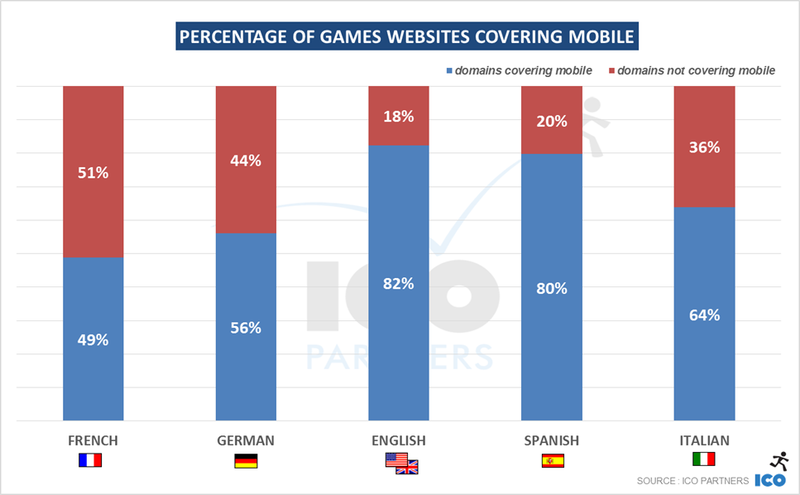 Mobile’s share of the gaming market is increasing, making up 25% of the European gaming market and almost 30% of the North American one in 2015*. 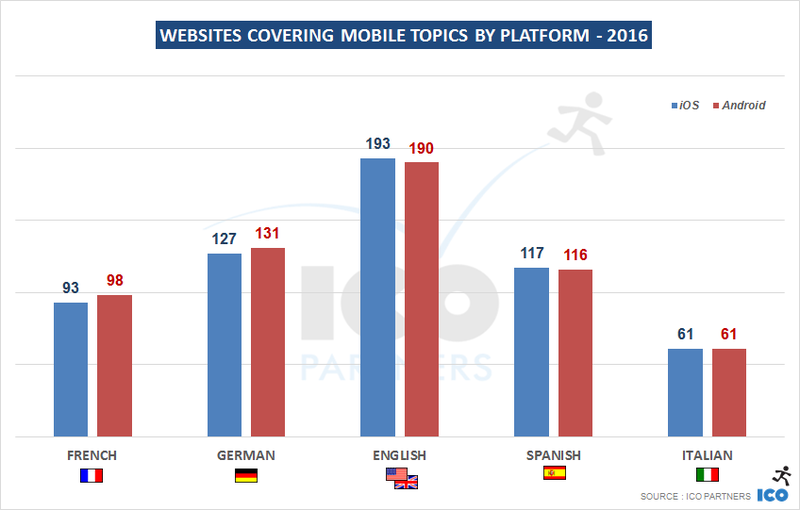 As consultants and excited consumers, we have kept an eye on how the video games media are picking up news about mobile platforms and titles in 2016. 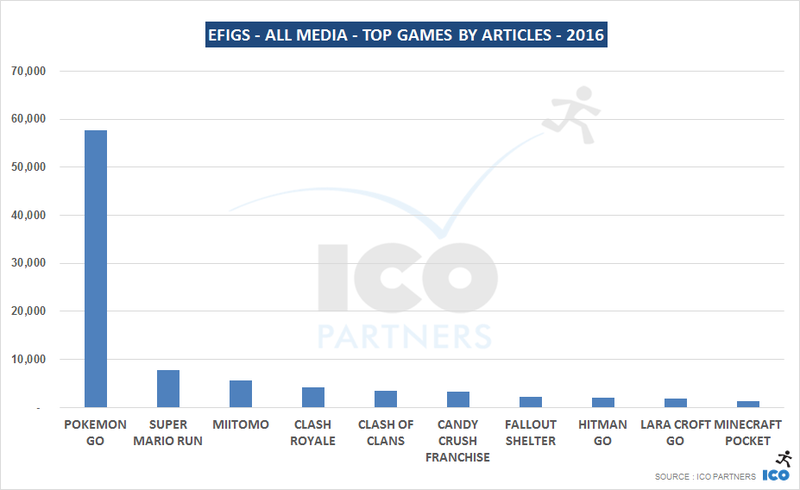 How much coverage is mobile getting in EFIGS games media? What is the comparative level of mobile coverage across EFIGS languages? Which platform is getting the most coverage? 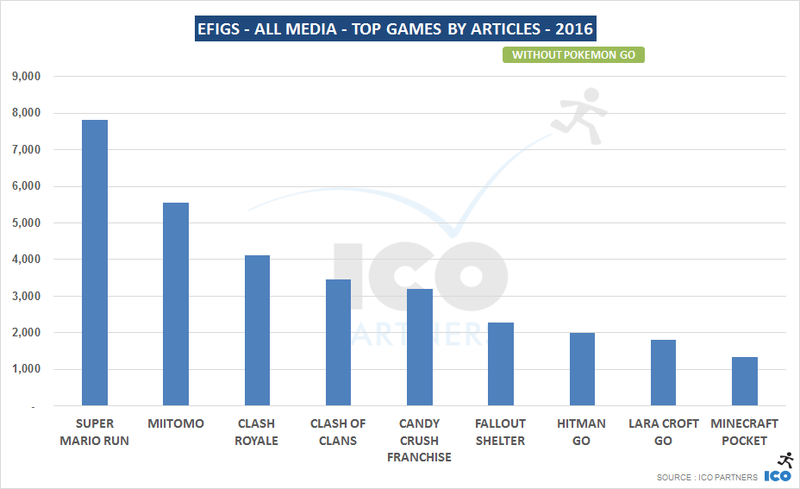 Which mobile games are getting the most coverage?